Out April 20. Pre-order now from Amazon. 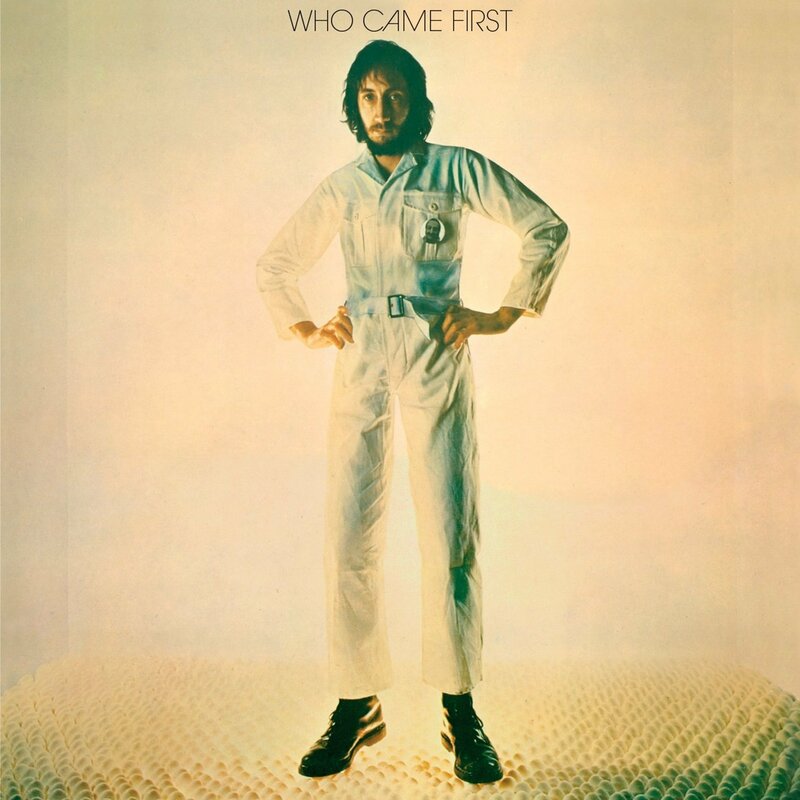 Who Came First is the debut solo record by Pete Townshend, first released in 1972. The album collected together tracks from Pete’s private pressings of his tributes to Meher Baba ‘Happy Birthday’ and ‘I Am’ as well as demos from the unrealised concept album Lifehouse, part of which became The Who’s classic Who's Next album. This 2CD-expanded version of the album featuring eight previously unreleased tracks, new edits, alternative versions and live performances. Also included in the eight panel digipak are new sleeve notes provided by Pete himself, the original poster from the 1972 release and a 24 page booklet which contains rare images of Meher Baba and Pete in his recording studio.